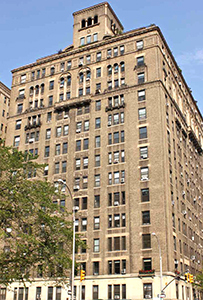 The Upper West Side (UWS) is the perfect location if you love to exercise, enjoy that quiet neighborhood feel, and want to get away from the downtown hustle and bustle. The UWS spans the length of Central Park, from 59th to 110th Streets) and west to the Hudson River where the city boasts some of the most beautiful pathways for long walks, runs, bike rides, and picnics. It’s also the place where you see the city in transition: Pre-war brownstones and townhouses nestle on blocks alongside luxurious condos Yes, the west side of Central Park has some of the most expensive and sought-after residential apartments in the world. 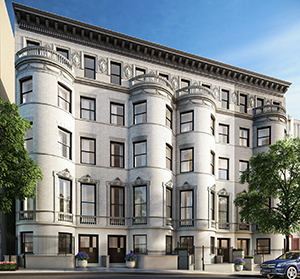 We all know about The Dakota and San Remo co-ops that reign supreme on Central Park West, so let’s get to know the neighborhood and discover some newer developments and conversions. Central Park is not the only escape on the west side. Head over to Riverside Park (also designed by Frederick Law Olmsted) with its welcome strip of greenery stretching three miles and plenty of space for jogging, tennis, and baseball. 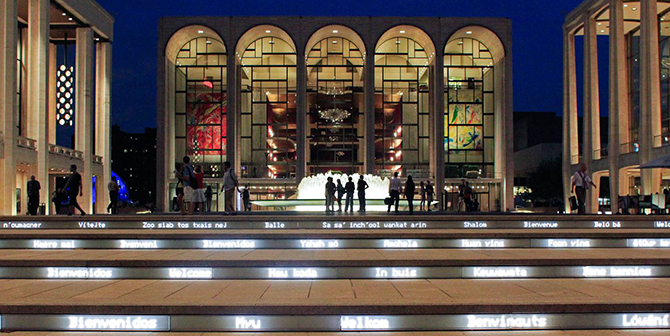 For a dose of culture there’s always Lincoln Center for the Performing Arts for classic concerts, ballet, and opera. For a family outing, there’s nothing like a day at the American Museum of Natural History. The UWS is home to many fine food establishments offering world-class innovative cuisine. Some favorites include Crave Fishbar on Amsterdam Avenue. This second outlet (the original is on the East Side) provides diners a larger space and boasts menu options for those who love seafood. Of course, there’s also incredibly delicious fried chicken, too. Crave Fishbar never disappoints. My other go-to spot is Sushi Kaito on West 72nd Street. The 15-seat omakase-style restaurant allows diners to sit at the chef’s counter. Note: There are only three seatings per night and diners have the option of a 12-piece or 16-piece omakase. Each meal includes miso soup, a hand roll, and a slice of excellent tamago (rolled Japanese omelet). 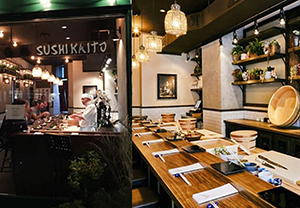 It’s one of the best sushi experiences you can get this side of Toyko—and it’s definitely worth a subway ride to the Upper West Side. 221 West 82nd Street Here my team and I have a fantastic seven-room (3 bedroom, 2.5 baths, and maid’s room) residence (apartment #11D). 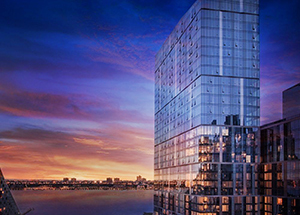 The high-rise building is Emery Roth-designed and superbly operated and includes a landscaped roof deck. Close to some of the best public and private schools in New York City, it’s the perfect place to raise a family. Priced at $2.6 million. 272 West 86th Street This beautifully renovated, six-story pre-war building, boasts its original limestone and Roman brick façade. 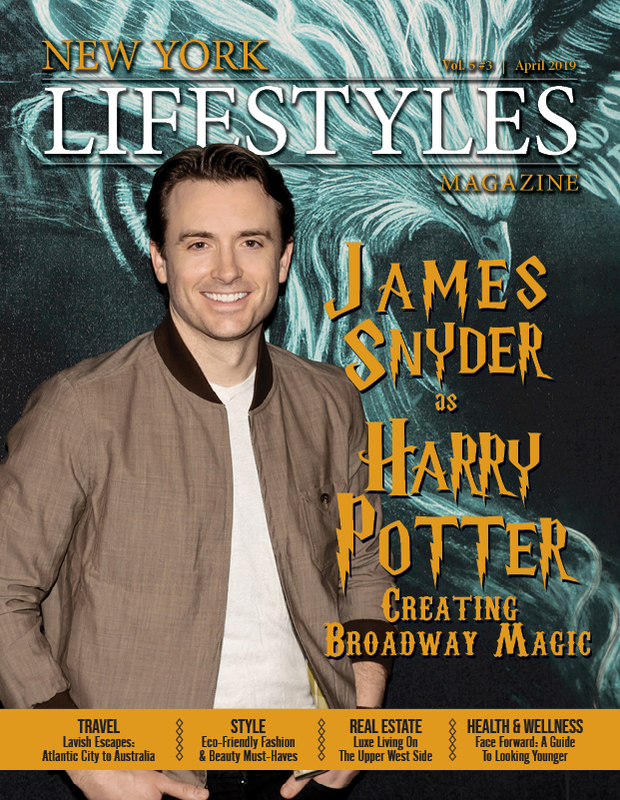 Seven condo units range from 2,283 to 3,700 square feet, but most impressive is the 4,319-square-foot penthouse and 2,575 square feet of outdoor space. Kitchens are designed by GD Cucine, with master baths featuring marble floors, chrome features, and a deep soaking tub. Pricing starts at $4.75 million. 285 West 110th Street This 11-story condo has 38 residences, ranging from one- to- five bedrooms, with high ceilings and oak flooring, kitchens with custom cabinetry and white quartz islands. The bathrooms feature white marble floors and walls, white limestone tile accents, and white lacquer vanities. Many have outdoor space; units range from 647 to a 3,728 square-foot penthouse. Amenities include 24-hour doorman, 3,000-square-foot landscaped courtyard, fitness center, children’s playroom, residents lounge, and a rooftop terrace. Pricing begins at $1.99 million. 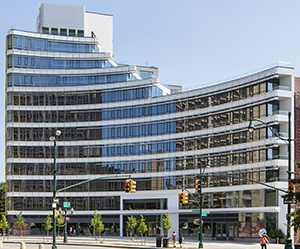 1 West End Avenue Another great building offering one- to four-bedroom units ranging from 788 to 3,030 square feet. This 42-story building has exteriors designed by Pelli Clarke Pelli Architects and interiors by Jeffrey Beers. Amenities include a fitness center, 75-foot swimming pool, spa treatment rooms, media room, billiards room, game room and a 12,000-square-foot rooftop terrace with cabanas. Pricing begins at $1.95 million. This was just a small glimpse inside the Upper West Side. There is much in the area. If you would like to take a tour, I will be happy to take you on a tour and answer all questions you may have. Thelonious “TJ” Johnson is a licensed broker with Brown Harris Stevens, teamed with Ogden Starr, who enjoys sharing his tips on his favorite city. If you are looking for a residence in the Upper West Side—or anywhere else throughout Manhattan—contact him for any of your buying or selling needs. 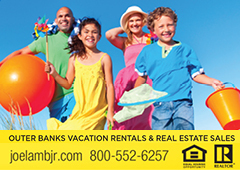 Info: bhusa.com/real-estate-agent/thelonious-tj-johnson.